Secret of Mana, Randi, Primm, Popoie, and all related characters and intellectual property belong to Square-Enix and any other person or entity they belong to not explicitly named here. This video is a Let's Play (LP) with our commentary and insights; it is Fair Use by law and in practice in both Canada and the United States of America. 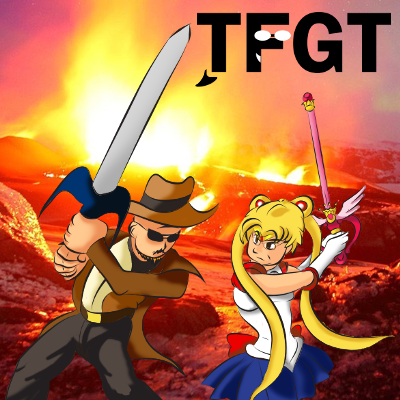 Questions/concerns should be directed to tfgtg2@gmail.com with the subject line "Re: Secret of Mana Let's Play."